Nokia is denying reports its N8 touch-screeen smartphone, aimed to compete with Apple's iPhone, is delayed and insists the phone is on track to ship third-quarter 2010. In a statement to PCWorld the largest phone maker in the world said that that reports stating Nokia is delaying the shipment of its highly anticipated N8 so it can make changes to the phone are a misunderstanding. "We still expect to start the shipments by the end of 3rd quarter," a Nokia spokesperson told PCWorld in an e-mail statement. "As it can take time from the beginning of shipment from the factory to arriving at their doorstep, in full transparency, we have advised our pre-order customers that they should expect their new Nokia N8 in October." Nokia's denial comes shortly after The Wall Street Journal published a report quoting from a company spokesperson saying the company decided to "hold the shipments for a few weeks to do some final amends." There were no details regarding the cause of the alleged N8 delay. The N8 is Nokia's latest attempt to regain market share in the smartphone wars as Apple's iPhone and Google Android devices have chipped away at Nokia's lead. Nokia initially said it would deliver the N8 to pre-order customers by the end of September. The company claims that since August, the N8 received the highest-ever pre-orders for a single device. In the US, Nokia has no wireless carrier lined up to subsidize the N8, which runs at $549 unlocked. Once a pioneer of smartphones, Nokia has seen it market share shrink as the highly successful iPhone and a plethora smartphones powered by Google's Android operating system have increased in popularity. The N8 smartphone is Nokia's latest attempt to regain some of its former glory, with a revamped Symbian operating system and high-end specifications. 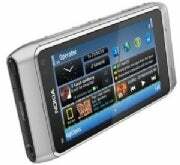 The N8 has a 12-megapixel camera, a 3.5-inch high-resolution touch screen, FM radio and transmitter, and an HDMI port. 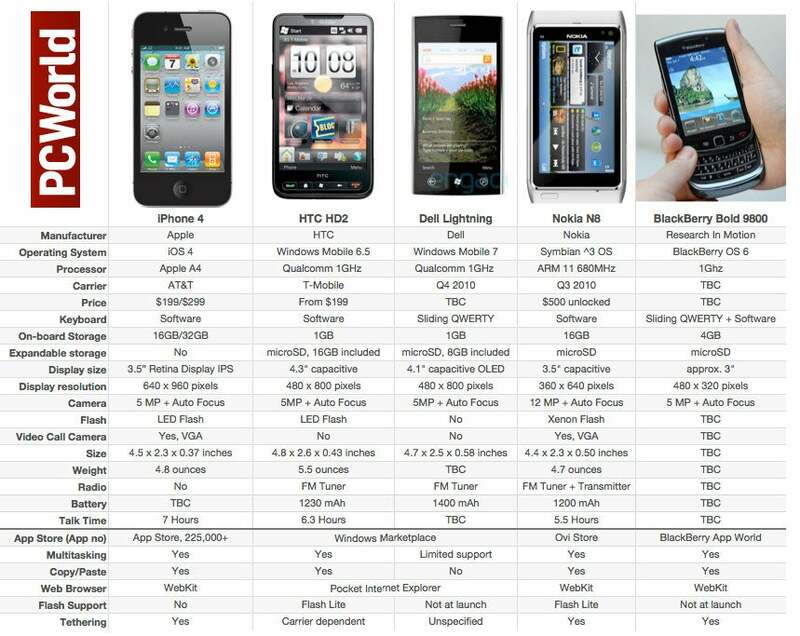 On paper, the N8's hardware specifications are impressive, and beat certain features of the iPhone 4 or the Motorola Droid X. The software however, underwhelms, and feels stale and dated, says PCWorld's Ginnny Mies in her hands-on with the N8. Follow Daniel Ionescu and Today @ PCWorld on Twitter for the latest tech news and analysis.